I just used it for powering my 5V relay , you can even use a breadboard power supply. There is a lot of electricity loss in homes due to the fans and lights that are kept on even when no one is present in the room. My idea is basically to inform a user that when he leaves his/her home, if any of the basic appliances like the fans or lights, televisions, fans or air conditioners are left on accidentally, which are the basic and major electricity consuming appliances of our house. Some appliances like televisions and air conditioners consume electricity even when just their switch board switches are on, it isn't much but a cumulative sum of a 1000 houses with the same condition would be a large enough number. 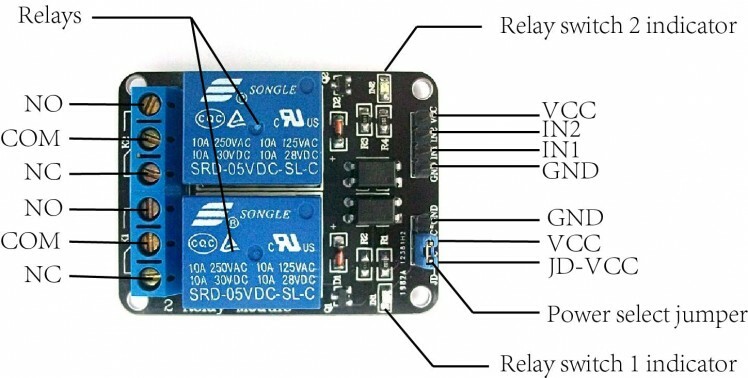 Relay Module, I have currently used a 2 channel relay module but you can do the same with multiple channels. A power supply for your relay as the particle can only provide 3.3V, so I have used an Arduino UNO to suuply the relay but you can do the same with any external power supply. Now that we have all the things required, lets start and assemble our project! After this, now we will do the connections as shown in the following schematic. But first lets observe the schematic diagram of the relay module and the particle photon. 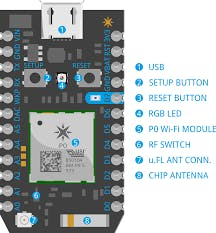 We will connect the INT1 pin of the the relay module to the digital pin of the particle, I have currently used the pin 1 and 2 of the board but its your choice. 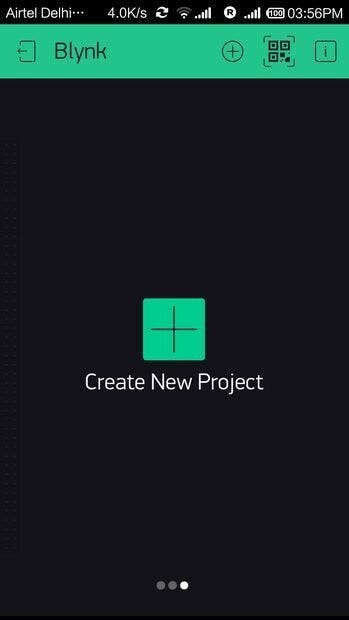 Now, as we are completed on the hardware side, we can proceed to the android app development part. 1. 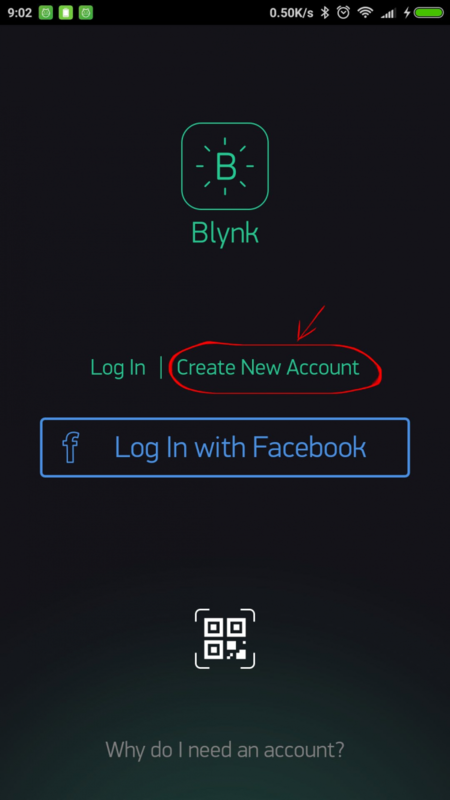 Download the Blynk app from the playstore. 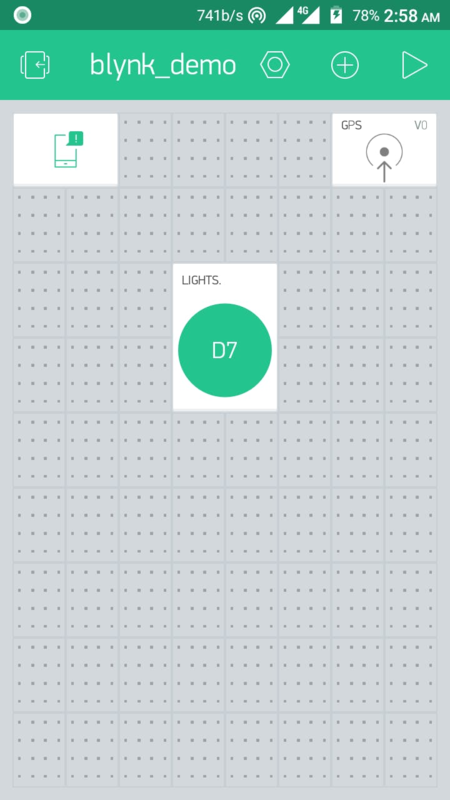 A button to control the relays, ie the devices connected like lights and fans. A GPS trigger to perform a particular operation when we leave the specified GPS. 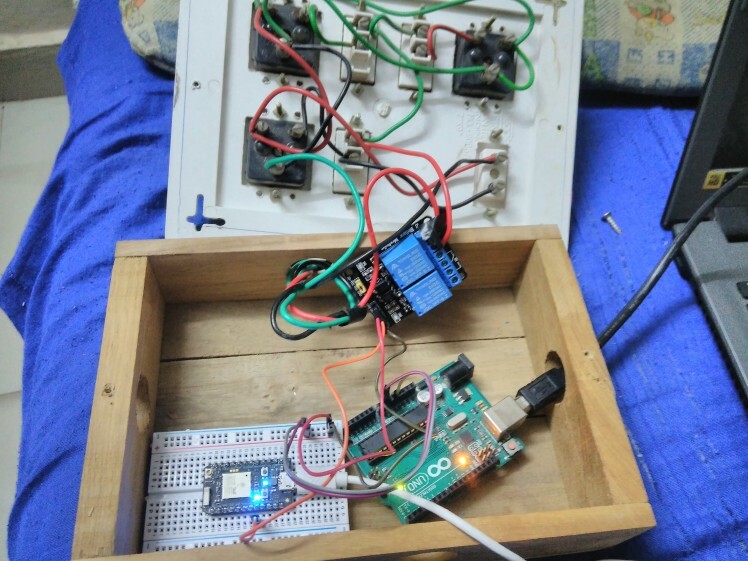 Notification to generate a push notification whenever a person leaves his/her house so that he can turn off the appliances which were accidentally left on and hence save electricity. 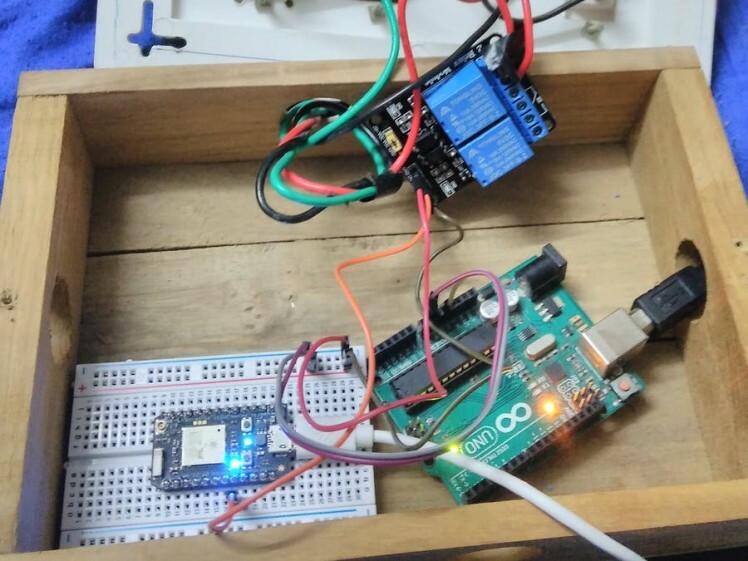 Now we have to program the particle board in order to establish a connection between the blynk app and the particle photon. This is accomplished by using the Blynk library which enables to create an easy and ready to go communication link between our device and the photon. The code can be dumped into the particle board using the build.particle.io by signing into the particle site. The code is in the attachments. So, that's it! Our project is ready for action. So go on, build it and have fun. Please feel free to ask any doubts you have regarding my projects through comments or personal messages. This is a video demonstration of my project.